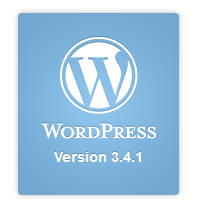 WordPress has recently come up with some great updates that will make things more convenient for its users. Launched this month, these updates have something for everyone. This article will discuss 3 updates that have been introduced in this month of August, 2012. For those blogs that receive a lot of traffic, the main stats will from now on load all the data in a parallel format. It means the site statistics page will at twice or thrice the speed as it does now. As a result, bloggers save time which they can use for creating content. Users can now work in a cleaner and more spacious dashboard as the Polls and Ratings menus have been shifted under the category ‘Feedback’. To access polls, users should go to Settings->Polls and to access ratings, they should go to Settings->Ratings. To access customized poll styles, bloggers should go to poll editor. iPhone users. First of all, the interface itself is completely new, which will revolutionize mobile blogging. The WP interface on the iPad contains sliding panels. When you download the app, you are welcomed by a new screen that gives you a tour of the app. On the iPhone, a sidebar contains all the content of your blog. You can access your blog settings and also upload images. You can access your site stats within the WordPress app on both the devices. With so many cool new features, it is natural that you would want to concentrate more on your blog. 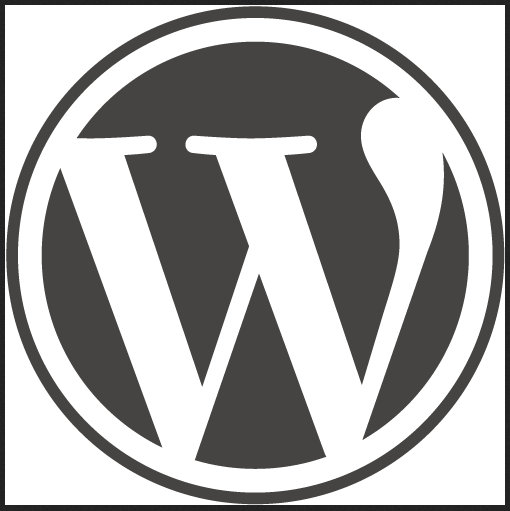 Hema Gupta is an experienced blogger with extensive knowledge of WordPress. She has written numerous helpful articles and blogs to help other bloggers get the most out of their WP blog. 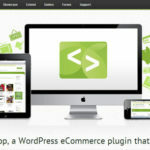 Her company offers WordPress website design services to a varied clientele, catering to their different needs with customized solutions to tailor WP.